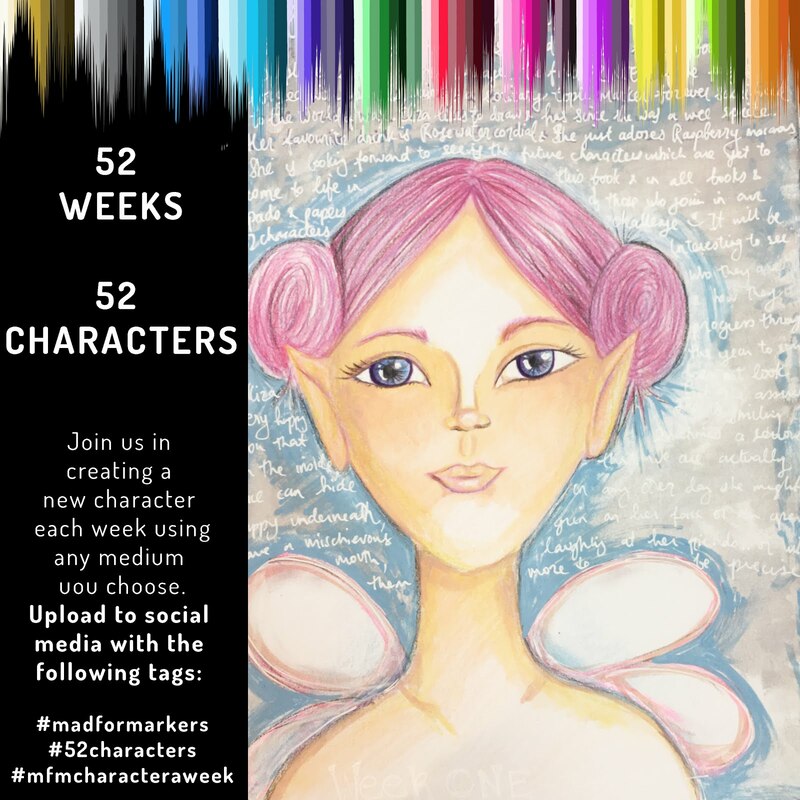 Mad for Markers blog: Less is more, more or less! They're now available for purchase in the store. Isn't she cute!?! 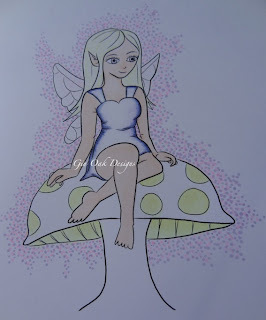 I tried to do minimalist colouring on her. 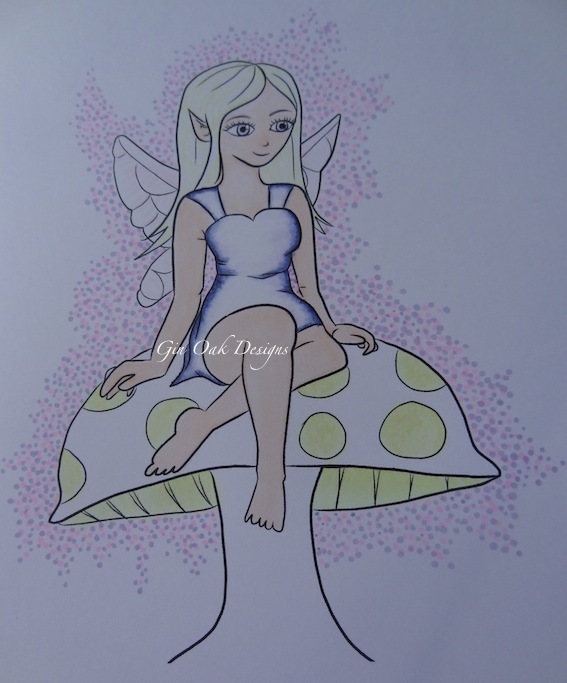 I found it really challenging but I think she turned out ok.
and lots and lots of the Colourless Blender (0) for dress, hair and wings. 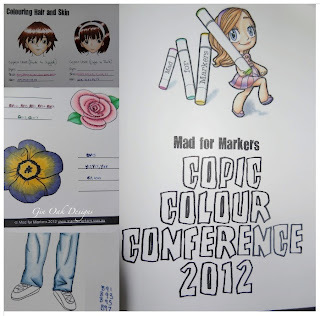 Did you miss out on Mad for Markers Copic Colour Conference 2012? 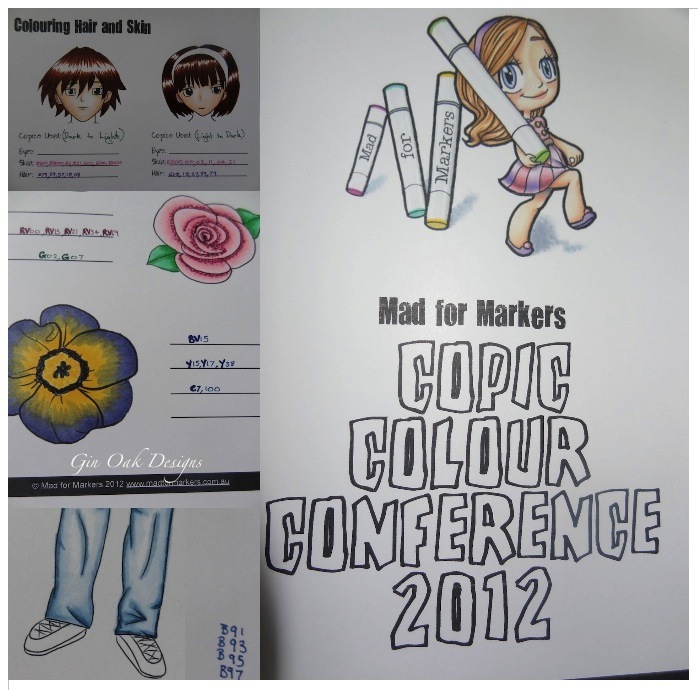 Don't worry you can learn many of the techniques through the Mad For Markers Online Copic Club!